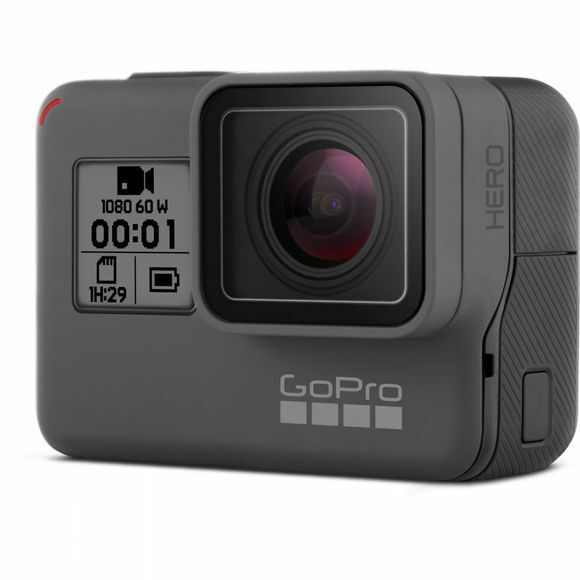 The Hero from GoPro allows you to take great action shots of your adventures or simply capture new perspectives of everyday things such as your commute to work or kids’ birthday parties in amazingly high quality. With a two-inch touchscreen, it allows you to see what you are shooting before you take it, so you can frame that perfect shot and with a durable waterproof design, come rain or shine, water or no water, you will still be able to capture amazing footage of whatever your adventure brings. Control your Hero simply with your voice with commands like "GoPro, start recording" or "GoPro, take a photo" so even if you have your hands full or don’t want to stop what you are doing, you can still take great footage. Your moments move straight from the Hero to the GoPro app and are automatically transformed into awesome videos, thanks to QuikStories, so you can spend more time recording amazing moments and less time editing them. 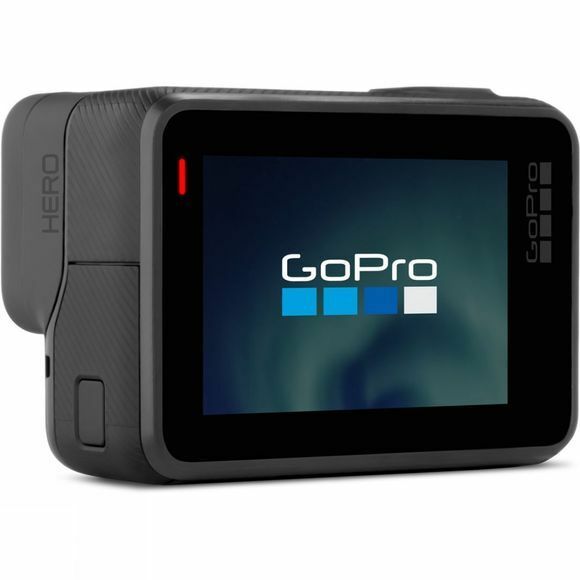 Compatible with GoPro accessories so it doesn’t matter how you wear it or mount it, you’ll love it.